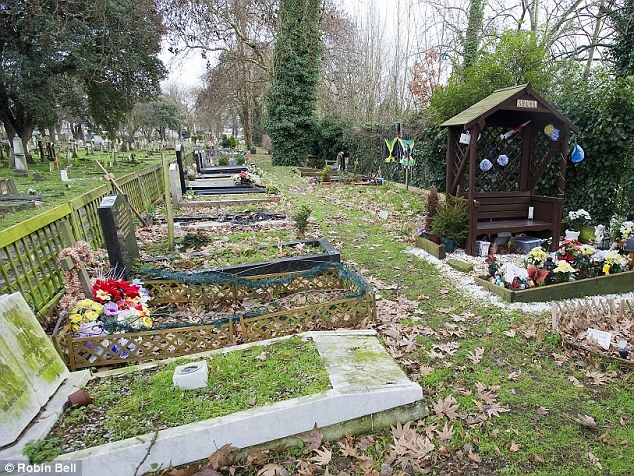 Freddie Mercury's final resting place. . Wallpaper and background images in the celebrità che sono morte giovani club tagged: cemetery celebrities who died young.